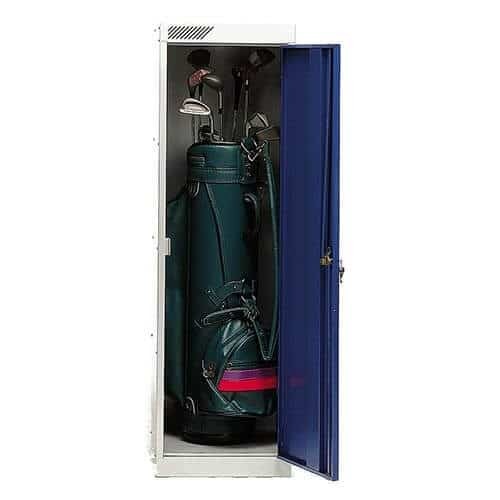 We can offer Steel Golf Lockers designed to suit the individual needs of golf club members. 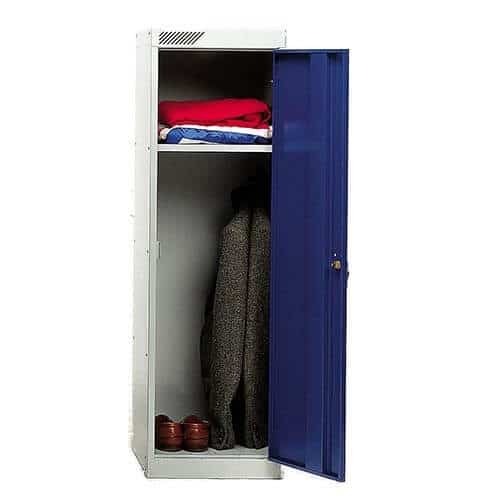 This locker is designed to store Golf bags and clubs. 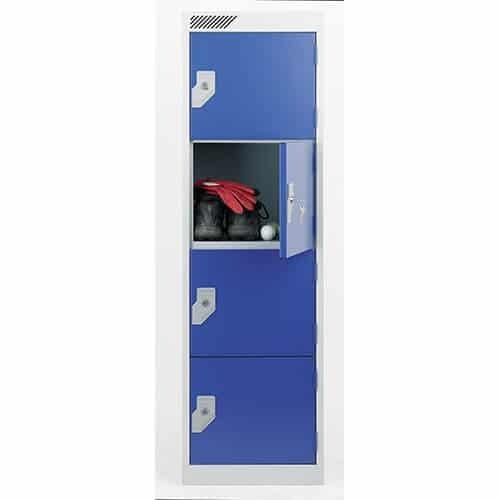 It can be stacked onto our Golf classic locker when floor space is an issue. 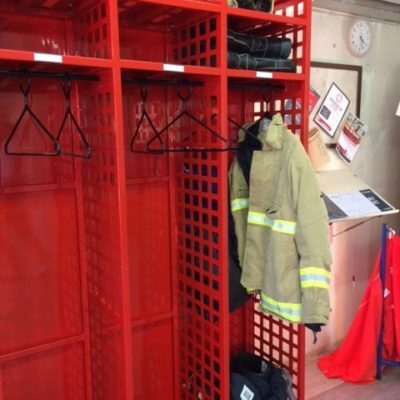 1275 mm high x 380 mm wide x 450 mm deep. 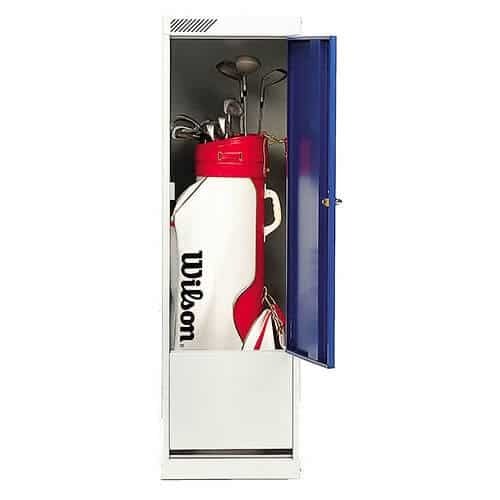 The Golf Classic is designed for Golf bags and clubs but allows an integral bench to be fitted .